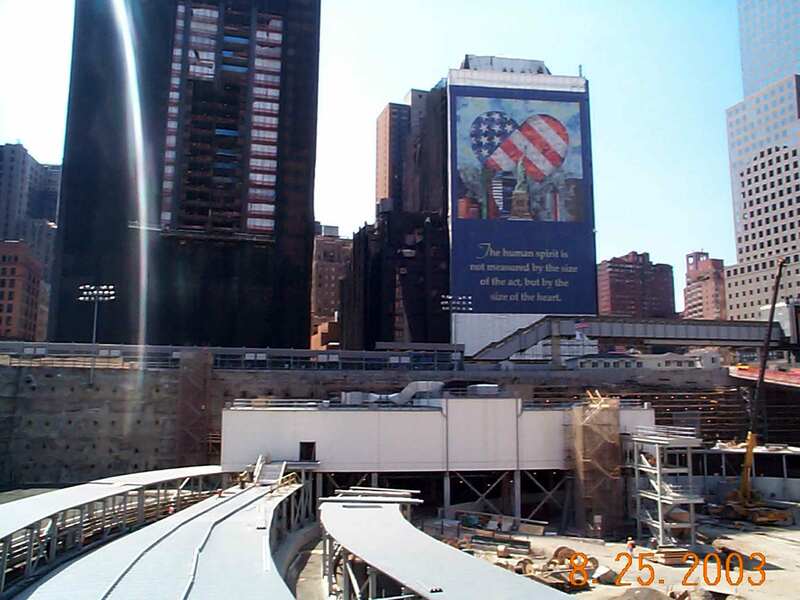 The Ives Group led by Joel Ives, AIA was part of the Port Authority Team to restore the Path Railroad Station, destroyed on September 11, 2001. 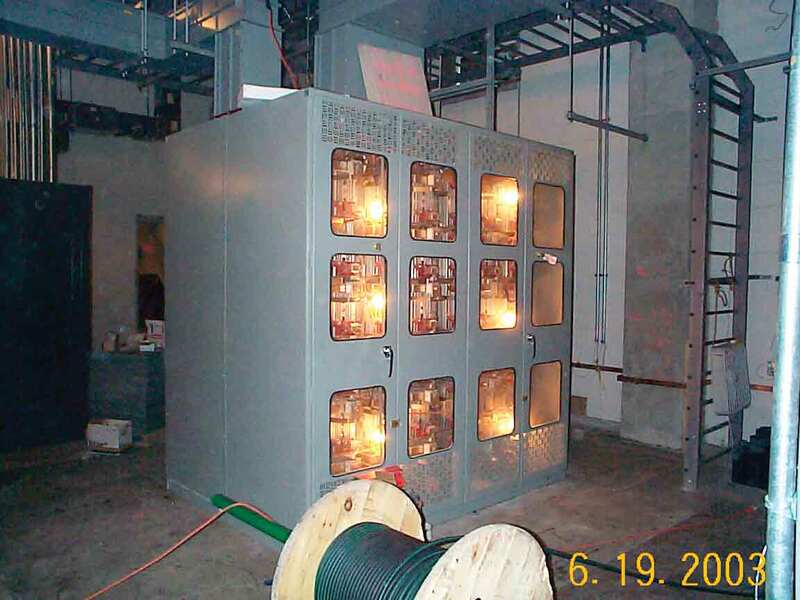 Working closely with the Port Authority architects we prepared construction documents for the electrical substation, platforms, and elevators. 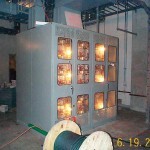 The first stage required our team to prepare over 100 drawings under a fast track schedule, coordinated with a team of professional engineers & specialists located throughout the NYC metropolitan region. Difficult schedules and quality control goals were met for this project which was under the watchful eye of the world due to its international importance. 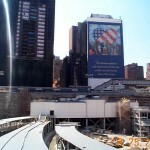 Joel Ives is proud to have been a part of the Port Authority team at this critical time in our nation’s history. VIew of building while in the ‘bathtub’, now completely built over.